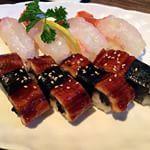 Shiki is pretty near John F. Kennedy National Historic Site. 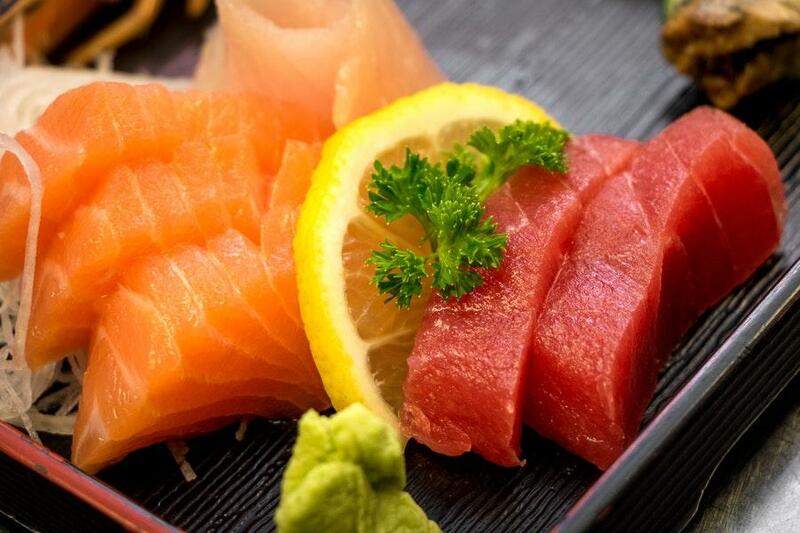 The Japanese cuisine is good at this restaurant. To taste perfectly cooked shrimp tempura, yaki udon and broth is a really nice idea. Being at Shiki, degust good ice cream. Beer lovers will find it delicious. This place has great tea or good americano among its drinks. This spot is well known for its great service and friendly staff, that is always ready to help you. You will pay attractive prices for dishes. 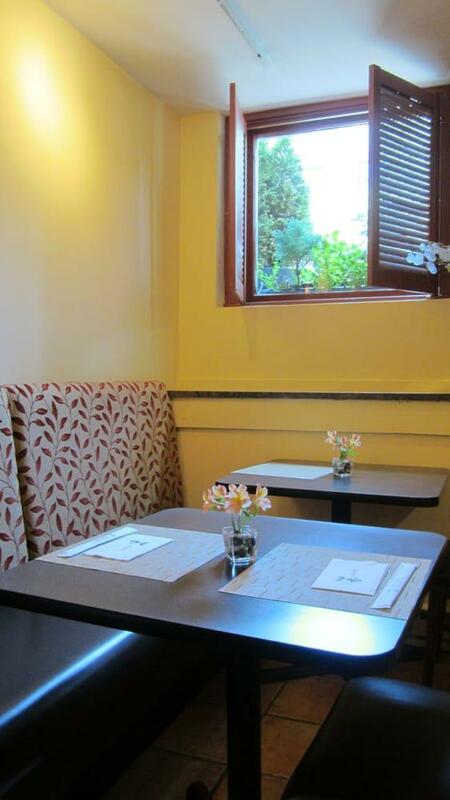 There is a spectacular atmosphere and cute decor at this restaurant. 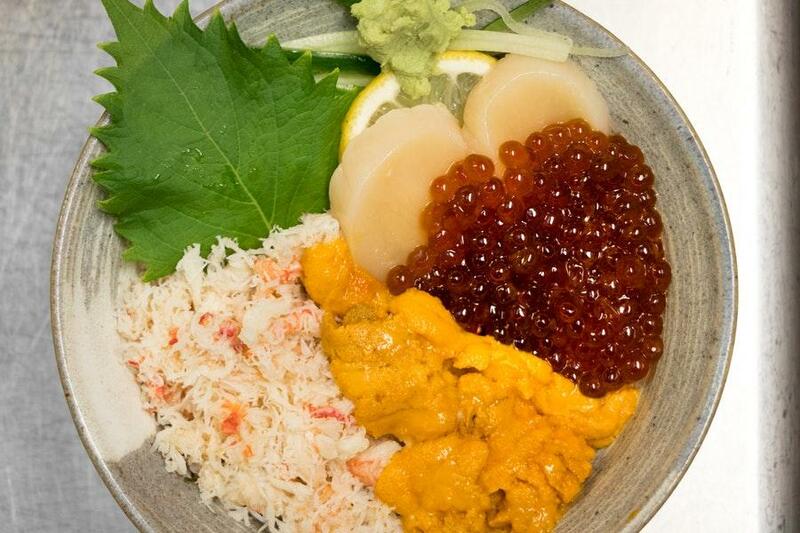 Visitors have rated Shiki 4 on the TripAdvisor site. The real deal authentic Japenese restaurant. 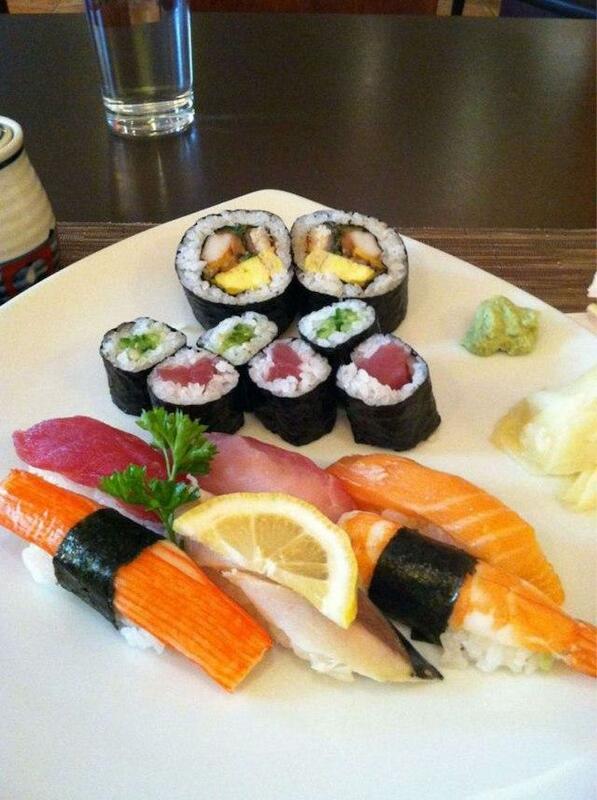 Great sushi.